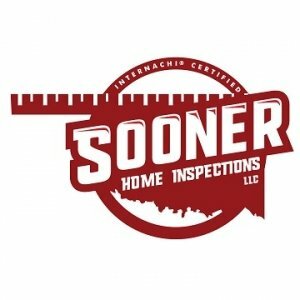 Why hire us to inspect your home? We have state of the art tools including thermal imaging cameras and an FAA certified drone pilot to take pictures of any roof. The best isn’t cheap and the cheap isn’t the best. 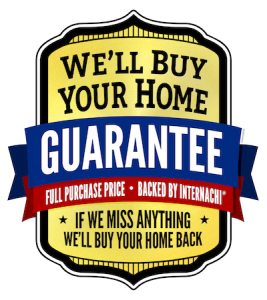 Our pricing is 100% transparent and you know the cost prior to the inspection taking place. Easy to read reports with lots of pictures. Download a sample report so you can see what you will receive. Why do you need a home inspection and what really matters? Your biggest investment. Americans aren’t big savers. Instead of piggy banks, Americans own homes. If you buy a lemon of a house, you may watch your biggest investment go belly up. Septic System: If you buy a house with a faulty septic system, it can cost upwards of $20,000 to replace. A certified home inspector can identify the tell-tale signs of poor performance. Termites: Need we say more? Roof: Nobody thinks about the roof until it fails. Don’t spend a fortune on a house and then fork over thousands more when you discover the roof is no good. The objectivity factor: Many home buyers get emotional when looking at a house. Home inspectors, fortunately, aren’t distracted by pretty drapes—they’re looking for problems. Can you do that?